Produce cards in High Definition for the next generation of ID card-based applications. High Definition cards deliver the highest image quality - and highest functionality. HDP Film fuses to the surface of technology cards. It conforms to ridges and indentations formed by embedded electronics, and provides an extra layer of card durability and security. 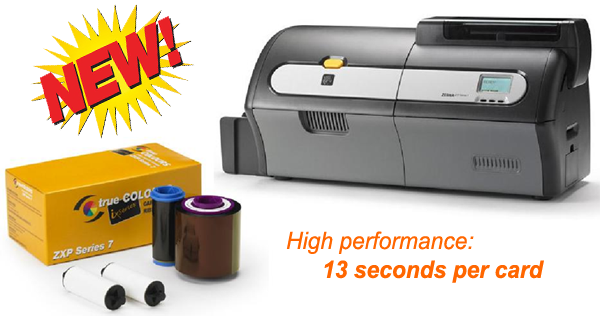 • High Definition Printing gives you outstanding print quality over embedded electronics - plus high durability and security. • Modular design grows with your needs. 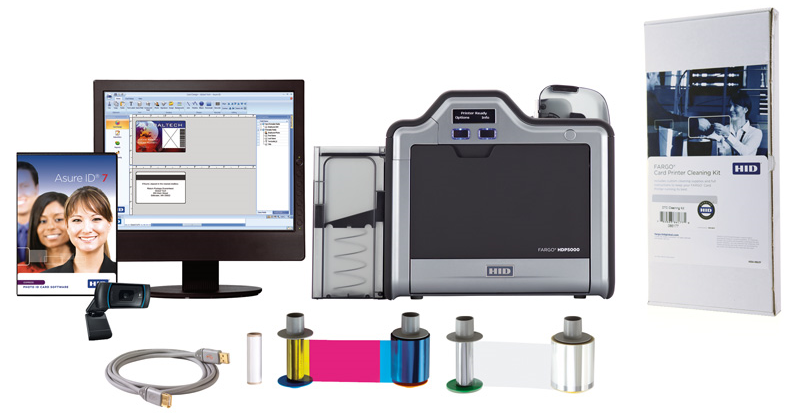 You can easily upgrade to dual-sided printing, lamination or encoding technologies. • Simple operation requires only minimal training. 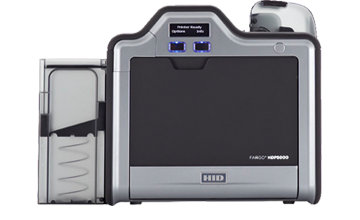 Cards, ribbons and overlaminates come in cartridges that load in a snap. • Meets the card application needs of: Government agencies, medium-to-large corporations, financial institutions, colleges and universities, health care facilities and service bureaus.